Albanian political parties in Macedonia believe that the only way to out of the political stalemate is the gathering of parliament and the formation of the new government. Representatives of Albanian political parties say that the platform of the Albanian political parties in no way should be seen only as a document that promotes the rights of Albanians, but guarantees the functioning of the rule of law and puts the state on the rails of the process of integration in Euro-Atlantic structures. 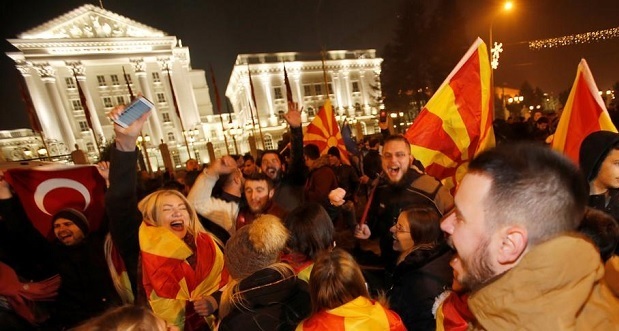 Deputy chairman of the Democratic Union for Integration, Izet Mexhiti, told to Radio Free Europe that the citizens of Macedonia have realized that with the protests against the advancement of the rights of Albanians is intended to destabilize the country and to save themself. According to him, the security situation can not be destabilized during the composition of the Parliament that is expected to pass this week.